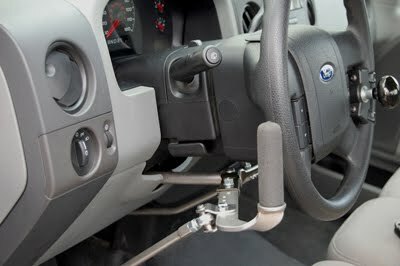 We offer MPS Style Hand Controls and Driving Adaptive Aids. 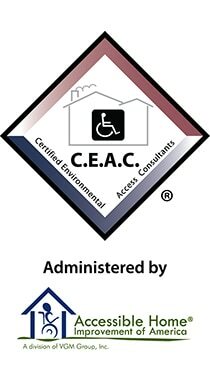 We are Certified Installers for these wonderful products. In fact, we have a working display in our showroom for demonstration. Call our staff for more information regarding these great products. We do not offer training or evaluations for the use of this equipment. We highly recommend that a Driving Rehab Instructor is consulted before purchasing these devices. 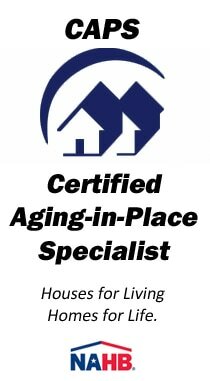 Call our office for a local reference. The Monarch Mark 1-A Smooth Operator – The Monarch Mark IA hand driving control incorporates the most popular method of operation, and undoubtedly the least fatiguing available. 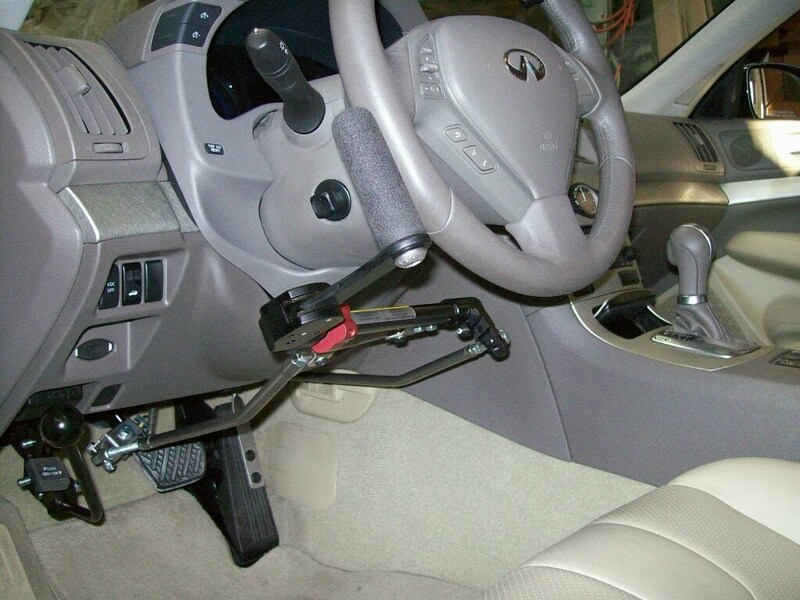 Through mechanical linkage, the brakes are applied by the forward motion away from the driver toward the brake pedal or dashboard. 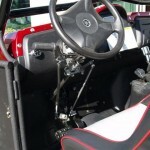 Again with mechanical linkage, the gas or accelerator is applied by a downward movement toward the driver’s lap and at a right angle to the brake. 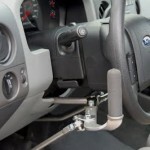 The Monarch Push Rock Sure Operator – The MPS Push/Rock Hand Control is thenewest addition to our line up of quality driving aids. 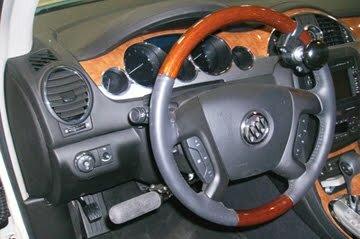 This control enables the driver to apply the accelerator and brakes by hand. 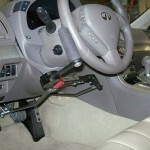 When the upright handle is pushed forward toward the brake pedal the brakes are applied. 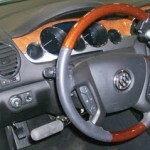 When the upright handle is rocked rearward toward the user the accelerator is applied. This popular style is a favorite recommendation of many driving evaluators, and our superior design is sure to become a best seller. 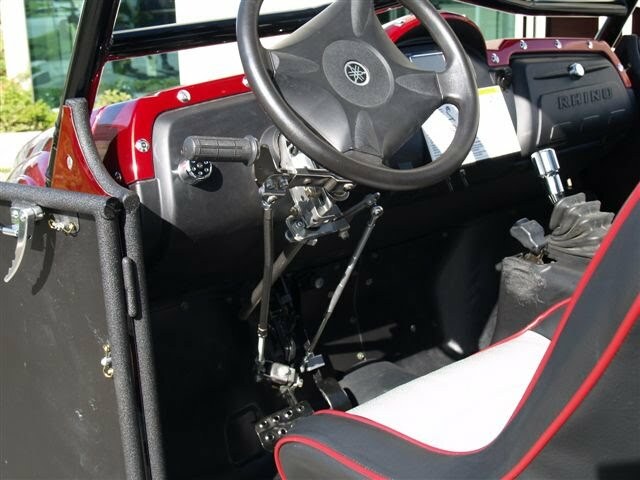 Push Pull Hand Control-The MPS Push/Pull Hand Control operates by Pushing downtoward the floor for brake and pull back for acceleration available with upright handle or our standard handles to custom fit you and your driving style. Brake Only – This is the same system as the popular Monarch 1A system, however it does not activate the accelerator. 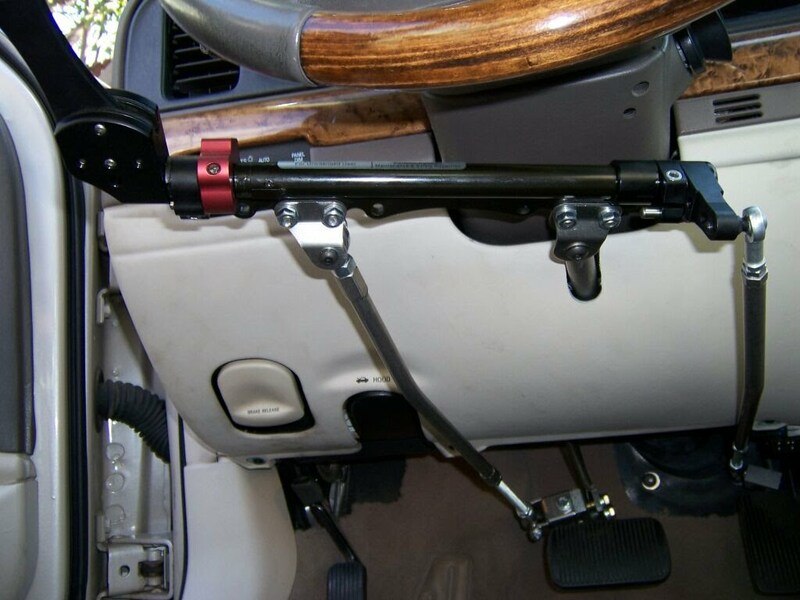 Left Foot Gas Pedal with Quick Release Base The MPS Quick Release Left FootGas Pedal with Pedal Guard allows the driver to accelerate with the left foot. 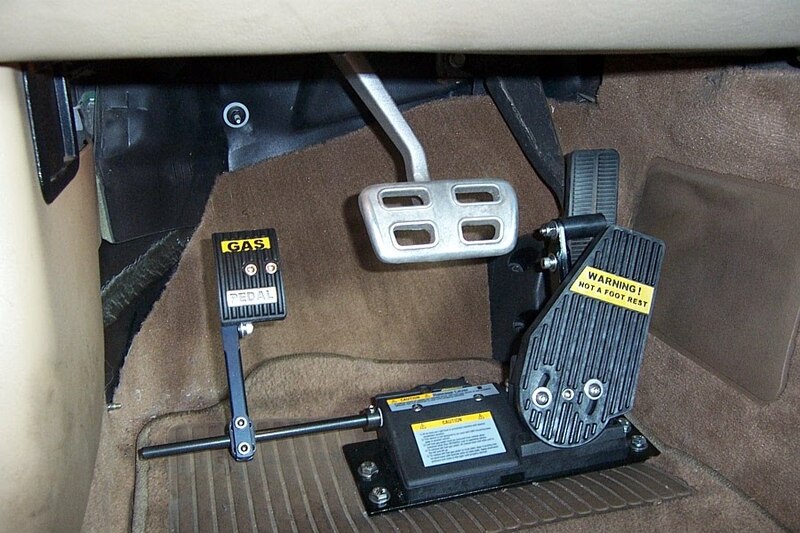 This pedal is installed on the left side and is mechanically linked to the original manufacturers pedal. 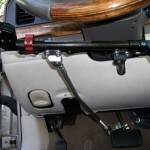 The Pedal Guard shields the original pedal thereby making it inoperable. This quality crafted pedal is fully adjustable. The lightweight design of the pedal along with it’s quick release feature make it quick and simple to remove. 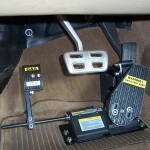 The MPS Quick Release Left Foot Gas Pedal with Pedal Guard is a smart choice.